We’ll kick things off with politics, which for once doesn’t revolve around Brexit. 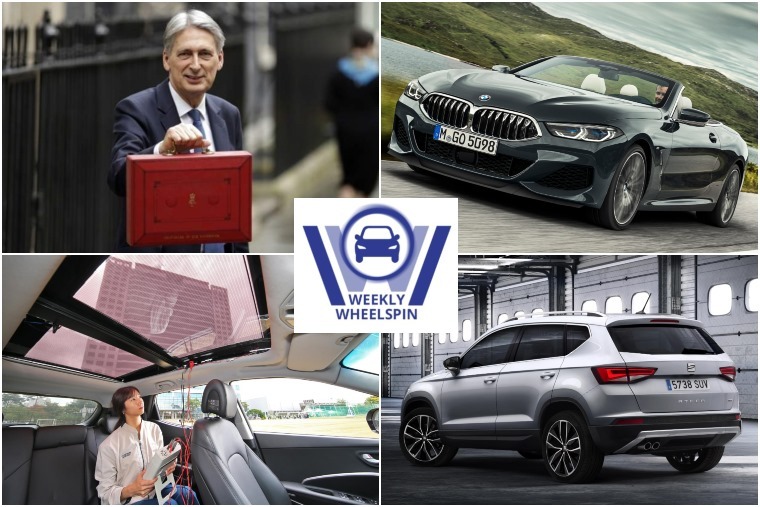 Yes, this week chancellor Philip Hammond announced the 2019’s Budget. So what does it mean for motorists? 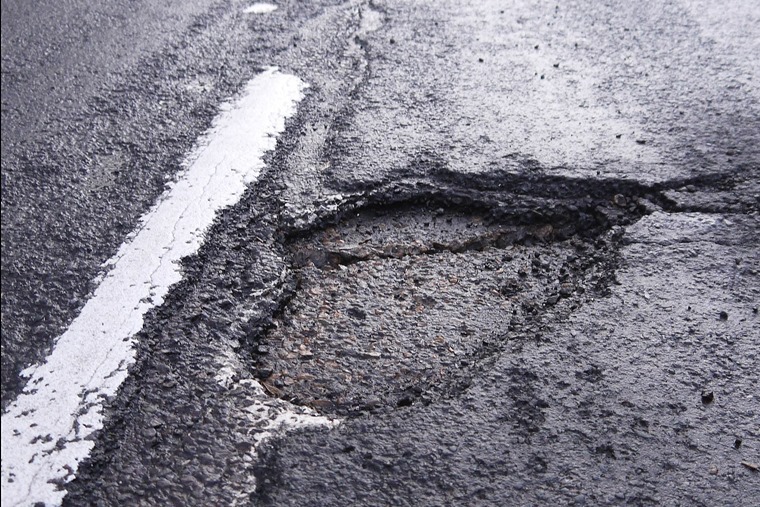 There’ll be a £30 billion fund for motorways and major route upgrades, £420 million to tackle potholes, and fuel duty has been frozen for an unprecedented ninth year. 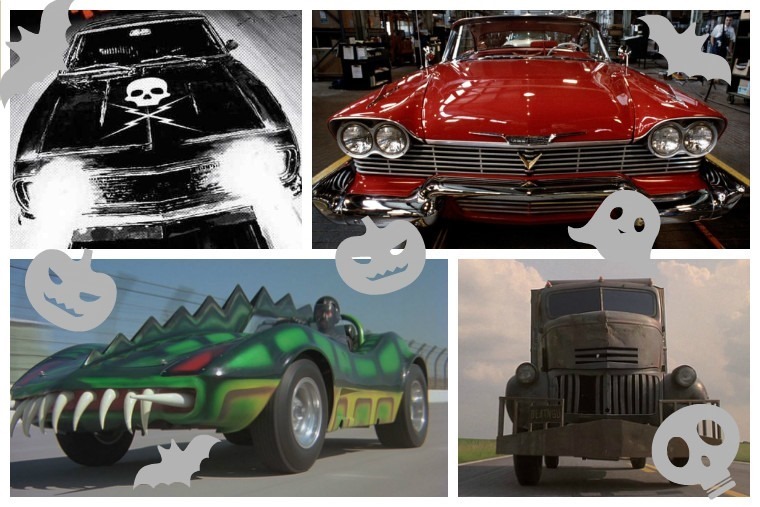 All in all, it was probably more treat than trick for motorists this year. 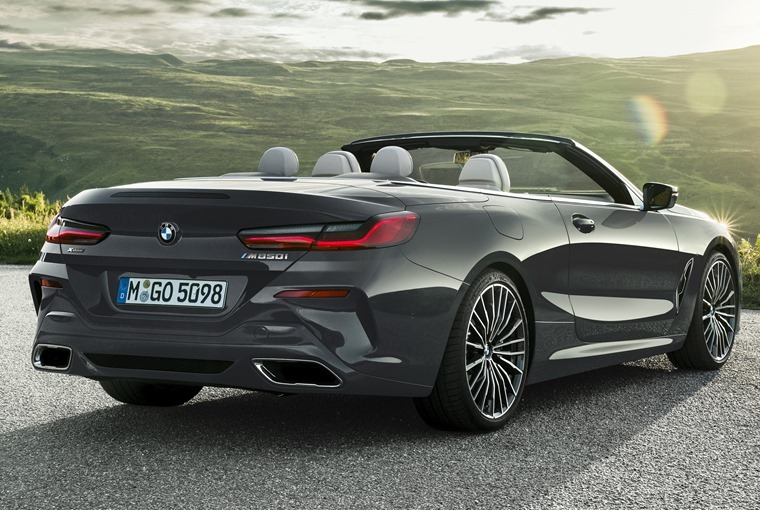 Next up we’ve got news on BMW’s new flagship 8 Series, that was revealed in Convertible form this week ahead of a full reveal at the LA Motor Show. It gets the same striking looks as the Coupe from the front, and offers similar levels of practicality in terms of passenger space. 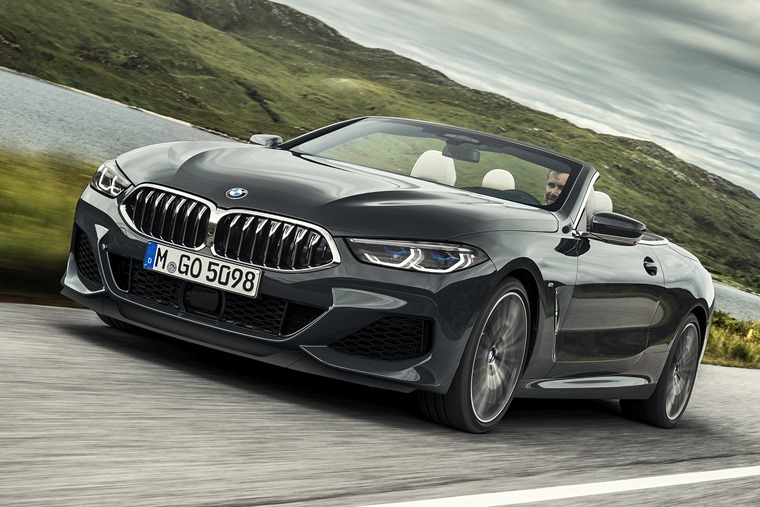 This superfast soft-top joins the 8 Series Coupe – which is available to lease now – and is aimed at rivalling a range of other luxury convertibles including the S-Class Cabriolet and Bentley Continental GTC. 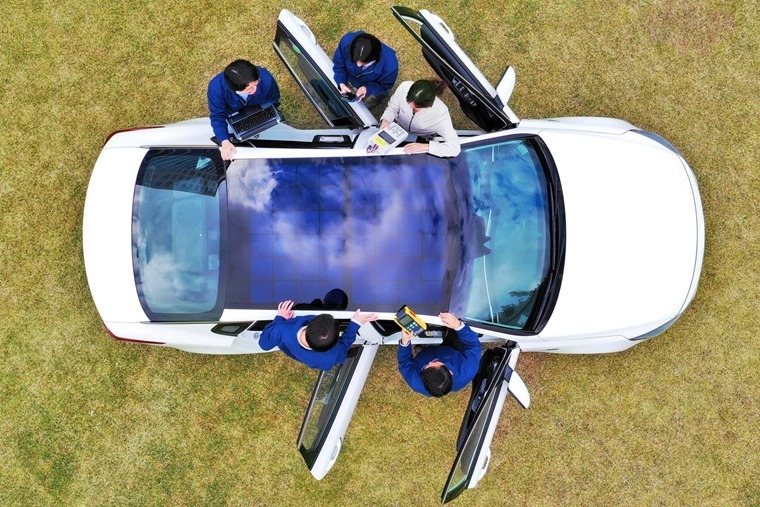 In slightly less exotic but still rather intriguing news, Hyundai and Kia confirmed they’re set to introduce a solar roof charging systems – including one for use on internal combustion engine (ICE) cars. Previously it’s only been the reserve of plug-in and fully electric vehicles, but applying the system to ICE vehicles will “help them comply with more stringent global environmental laws regulating CO2”, per Hyundai. Mercedes also revealed prices for its GLE this week, with the X5 alternative costing from £55,685 in 300d 4MATIC form. Something a bit sportier the order of the day? Cupra is now officially the standalone sports sub-brand of Seat, and its first model is set to be the Ateca. It’ll cost from around £35,000 when it arrives next year, although we’ll have to wait and see if lease rates are as appealing as they are on other Seat models. Halloween has been and gone, but if you’re after some great creepy content, we’ve got you covered. But what’s the link to cars, we hear you say? Well, we’re quite good at the links actually, despite some of them being rather tenuous. How about the top five creepiest clips caught on dashcam, or perhaps the most haunted roads of the UK? If that doesn’t suit, how about watching a film featuring one of these monstrous motors over the weekend? We’ll let you think of your own pun on this one. Back to the serious business. We’re always keen to keep you in the loop when it comes to the best lease cars at the best prices, and we’ve updated a number of our price-busting content pieces this week. 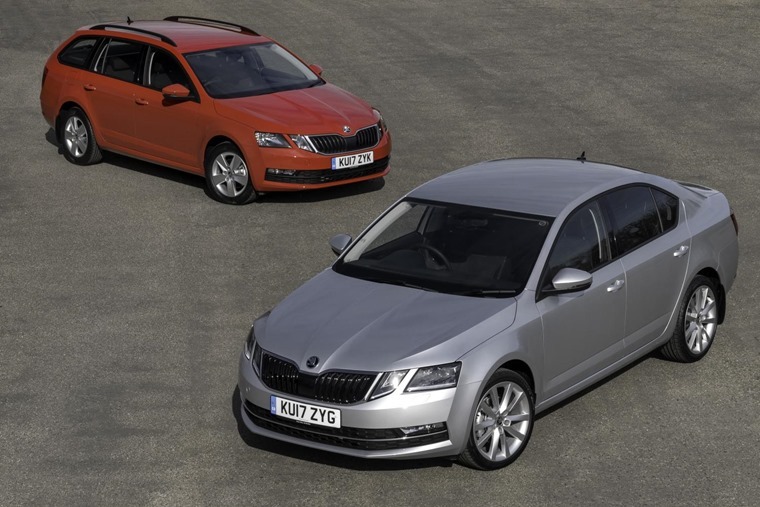 Did you know the Skoda Octavia is available for around £100 per month? If you’ve got a higher budget of up to £400 per month, how about an Audi A5 or a Volvo XC60? Need a high-mileage allowance and a low initial payment? Then check out these deals. We’ve been rather swept up with EVs and hybrids recently, what with the government rejigging its plug-in grant. We know they are ultimately the future, but for those of you that want to live in the moment and want a thunderous petrol-powered soundtrack to accompany you, what’s on offer? 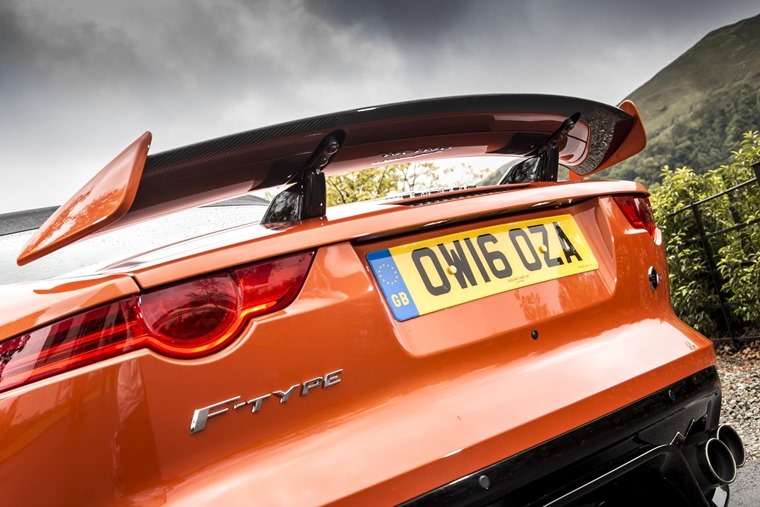 We checked out five of the LOUDEST cars you can lease. Halloween has been and gone, the clocks have gone back and the temperature is receding. If you’re anything like us, you’ll have had to crack out the de-icer and scraper for the first time this week. 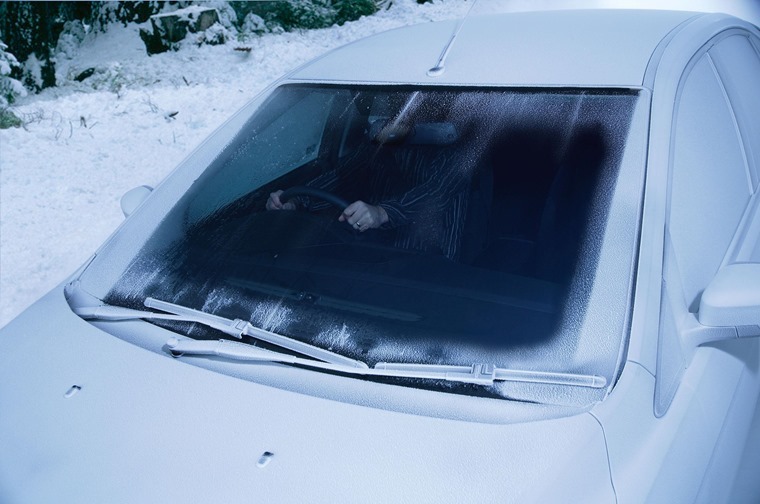 But did you know there are better ways than others to rid your windscreen of the dreaded frost? In fact, some things can damage your glass. Here’s five top tips to keep in mind when de-icing.